Welcome to this Encore PODCAST. 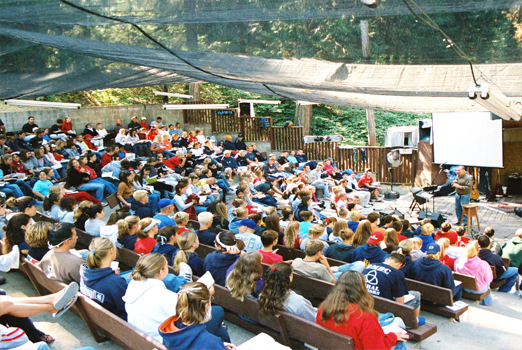 While I am away speaking to a wonderful group of precious college-age students at a place near and dear to my rather sizable heart — Hartland Christian Camp — we travel back into the Safe Haven archives for this most insightful lesson. As you are about to hear, Jesus lived and taught in a spiritual climate remarkably similar to our own. You will be AMAZED at the parallels. This will explain to you, so very clearly, why so many “Christians” treat others and behave before others the way they do. The insights taught here helped me to gain a whole new perspective on the world in which I live, and an even deeper respect for Jesus as He navigated the world in which He lived. Hey, our Safe Haven, Jesus in HD podcasts are now on YouTube. Here are a couple of examples. More will be posted each week. Enjoy! You can access them all by clicking HERE. God can sometimes seem so distant. Remote. Removed from the intricate details of my daily life. BUT HE’S NOT. As you will discover by listening to this PODCAST. God is closer to you than you can possibly imagine. To prove this point, here’s a pop quiz for you. When Jesus wanted to convey to the people He loved — in the single most culturally-emphatic way — just how close God is to YOU, what image did Jesus invoke? You, my friend, are in for quite a surprise. Editor’s Note: This article is an excerpt from God’s Pursuit of Man by A.W. Tozer and used by permission of WingSpread Publishers. For the textualism of our times is based upon the same premise as the old line rationalism, that is, the belief that the human mind is the supreme authority in the judgment of truth. Or otherwise stated, it is confidence in the ability of the human mind to do that which the Bible declares it was never created to do and consequently is wholly incapable of doing. Philosophical rationalism is honest enough to reject the Bible flatly. Theological rationalism rejects it while pretending to accept it and in so doing puts out its own eyes. Aiden Wilson Tozer (April 21, 1897–May 12, 1963) was an American Christian pastor, preacher, author, magazine editor and spiritual mentor. Reprinted from God’s Pursuit of Man by A.W. Tozer, copyright © 1950, 1978 by Lowell Tozer. Previously titled The Divine Conquest and The Pursuit of Man. Used by permission of WingSpread Publishers, a division of Zur Ltd., 800.884.4571. God’s Pursuit of Man is protected by copyright and may not be copied, reproduced, republished, uploaded, posted, translated, transmitted or distributed in any way. The actual article can be found by clicking on this link: http://alturl.com/m3h2s. Welcome to this encore presentation of the introductory PODCAST that launched what was then, back in November of 2012, a brand new and exciting and life-changing series: Jesus in High Definition. I know my friends in the midwest will laugh at us here in the Pacific Northwest when I say this. But when it snows — oh, around a half an inch! — the city and state virtually shut down. 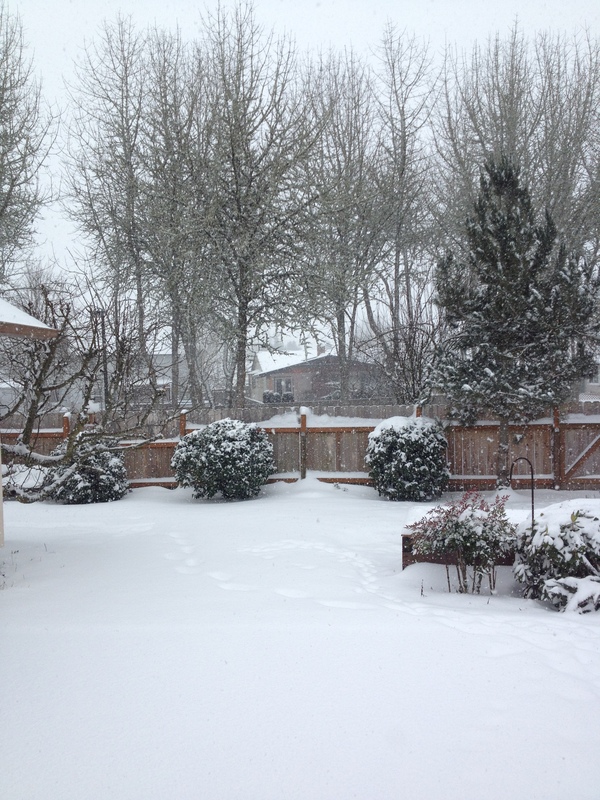 Well, we are into our third straight day of snow, now approaching a full foot. Consequently, it was not safe for our precious people to travel to the Safe Haven this week. As a result, we will seize the day and take you all the way back to the beginning, to where our study started: Jesus in High Definition, the very first lesson. In this first lesson, we will provide you with an OVERVIEW of the entire Bible — think of it as looking at the box-top of a puzzle — so that we will understand exactly where all the individual “puzzle pieces” of the Gospels fall within the grand sweep of the biblical drama. By harmonizing the four Gospels — Matthew, Mark, Luke, and John — we have been studying the life of Christ in chronological order, from the first utterances of the angels heralding His birth, to His crucifixion and resurrection. It is our sincere hope and expectation that as we continue to immerse ourselves in Jesus’ life and ministry, we will fall more deeply in love with Him, and become more and more like Him. Why not join us on this journey? Sit back, relax, and enjoy this little side trip back in time as we revisit our very first study in our wonderful series, Jesus in HD. If you like it, there’s a free iTunes subscription to this weekly podcast, available HERE.